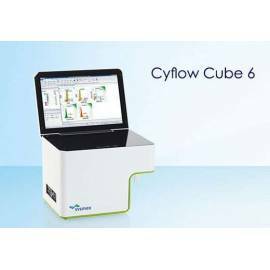 The flow cytometer CyFlow Cube 6, fully self-contained and ultra-compact, has been designed for all applications in cell analysis and absolute count with the best ratio quality-performance/price. 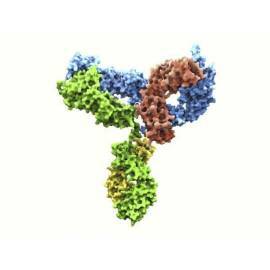 CyFlow Cube 6 provides a flow cytometry accurate with up to 6 optical parameters. Equipped with a blue and a red laser optional, and 4 fluorescence channels (FL1-FL4) more Forward Scatter (FSC) and Side Scatter (SCC) constitute an optical system, powerful and affordable flow cytometry. PC and software CyView integrated. Optional: automatic Charger optional CyFlow Robby for well plates and tubes. 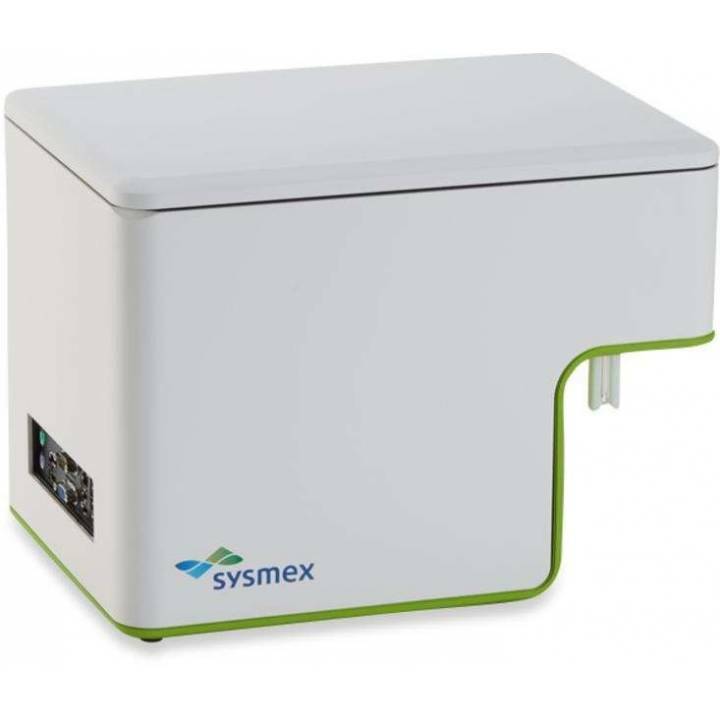 It shows the price for the model CY-S-3060R_V2 - CyFlow® Cube 6 Microbiology - (1 laser 488 nm; 5 parameters). For other configurations, consult drop-down. 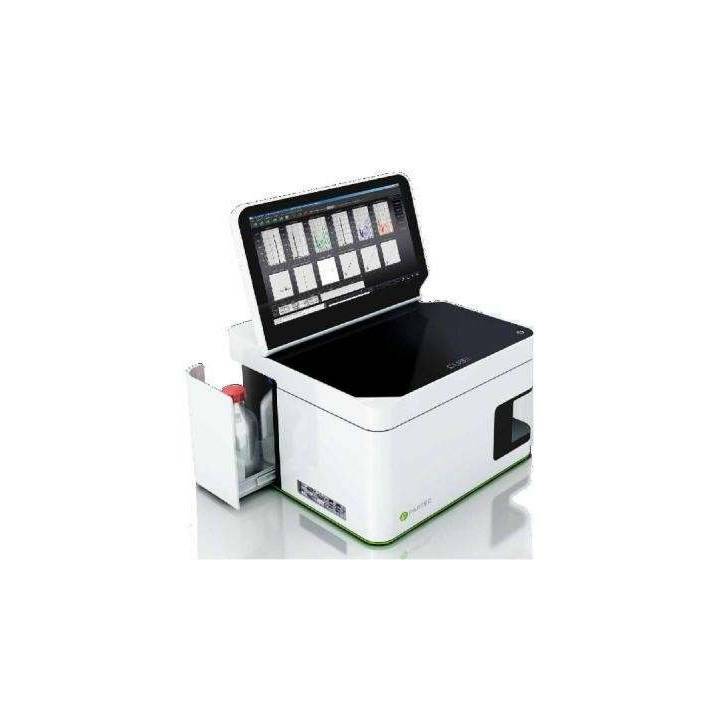 The flow cytometer CyFlow Space multi-laser of high range combines flexibility and accuracy. When you select up to 5 sources of light different, 16 parameters of the analysis, a grading module is optional and the patented method of Counting Absolute Cell Volume (TVAC) for the counting of real cells and particles without the use of calipers, you can find the device configuration optimum for each application. 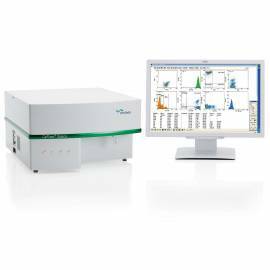 The forwarder of optional high speed and the ability to analyze up to 25,000 particles per second make the CyFlow Space flow cytometer is ideal for the high demands. It shows the price of the configuration CY-S-3001_VA1 (1 laser 488/50-5P). Refer to available configurations in the table side and contact to budget. 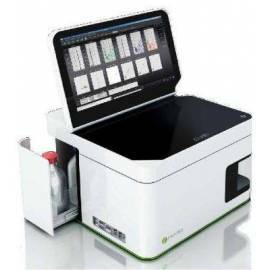 The analyzer ploidy CyFlow® is a flow cytometer compact for the analysis of ploidy, DNA analysis, high-resolution and genome size for plants, animals and micro-organisms in two minutes. Features a UV-LED (365 nm) and/or a green laser (532 nm), combined with the reagents CyStain®, provides an analysis of DNA high-resolution with DAPI or propidium iodide. The result is displayed as a histogram of DNA on the screen. 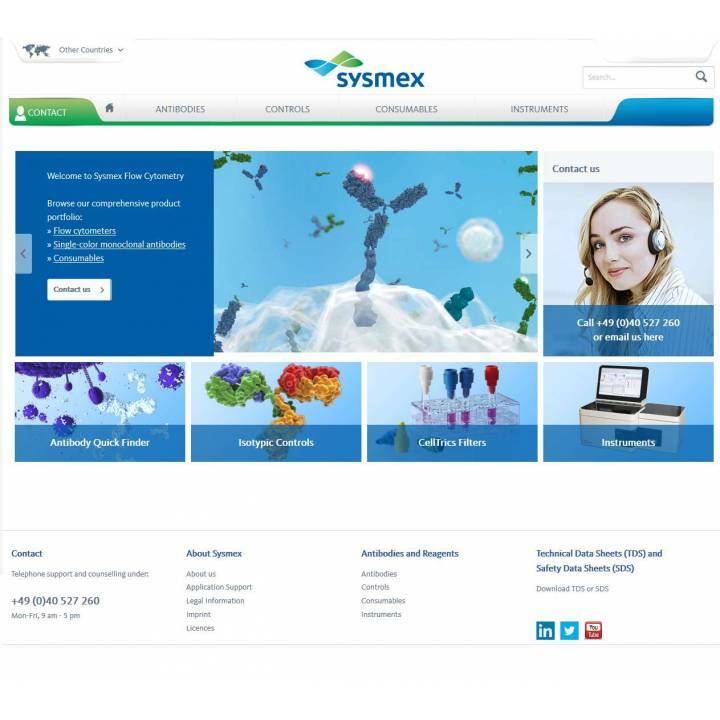 Saves time and money, provides accurate results quickly with an efficient workflow and validated. Optional: autosampler for up to two 96-well plates or 120 test tubes. 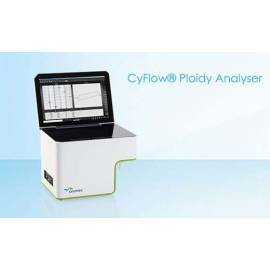 It shows the price for CyFlow® Ploidy Analyser - CY-S-3039_V1 (UV-LED 365nm; 1 optical parameter). For other models consult the drop-down.